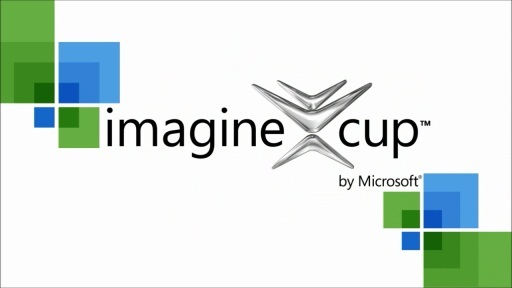 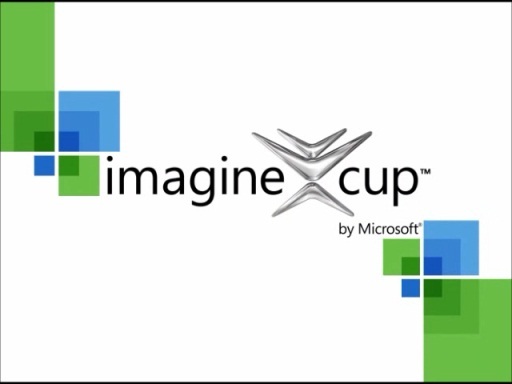 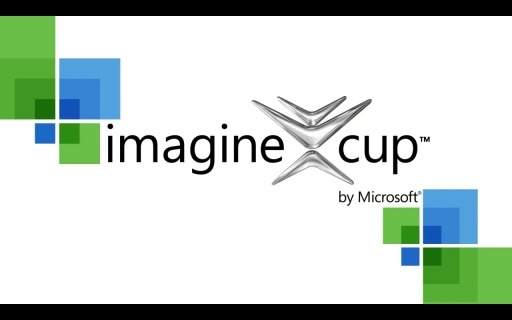 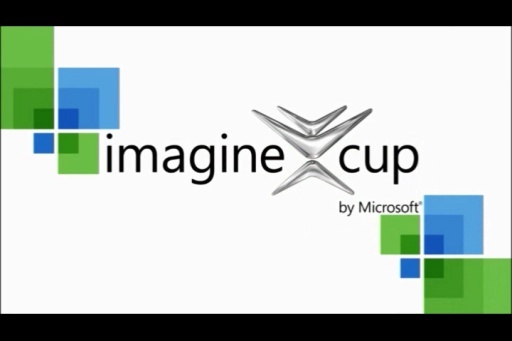 The People's Choice Award sponsored by Bing asks the world to vote for the Imagine Cup 2012 entry they think provides the best solution to the world's toughest problems. 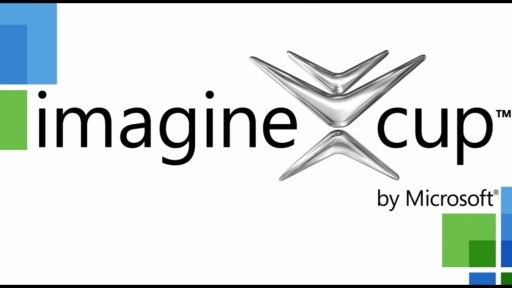 Voting begins on 20 June. 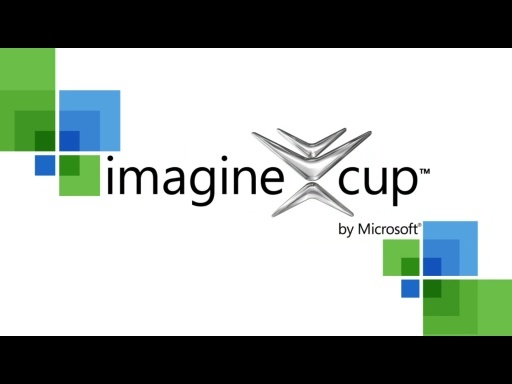 The winning team will be announced on stage at the Worldwide Finals in Sydney, Australia and will receive $10,000 USD.